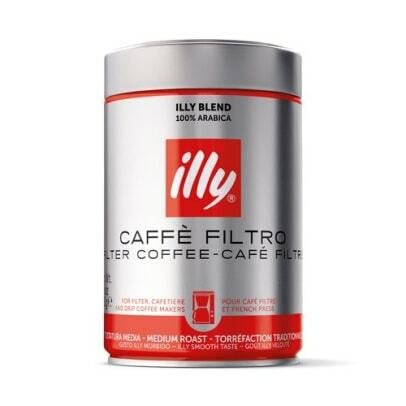 For filter and plunger coffee 250 g.
Illy Lungo Espresso allows you to make the famous illy espresso mixture on your drip filter coffeemaker or cafetiere. a mild medium roasted mixture. The taste is a nice mix of sweetness and acidity. It contains flavours like fruits and flowers mixed with chocolate, caramel and honey. 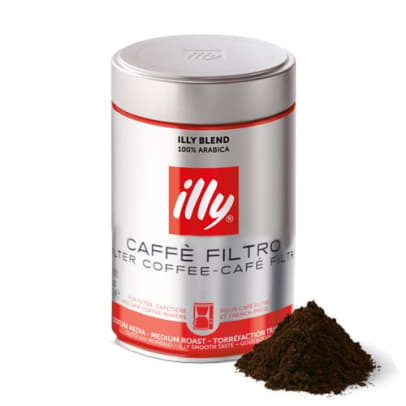 Contains 100% Arabica beans from the world's most recognized coffee brands, illy - espresso coffee of the highest quality! 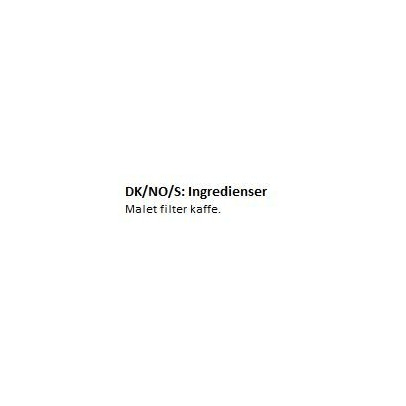 Recommendations: Suitable for brewing filter coffee and plunger coffee. We recommend using 7g. ground coffee per cup. Tip for brewing plunger coffee: Brew possible. with spring water. It gives a different taste experience. Remove the coffee grounds from the surface with a spoon before the plunger is depressed. Gives a nice clean taste.